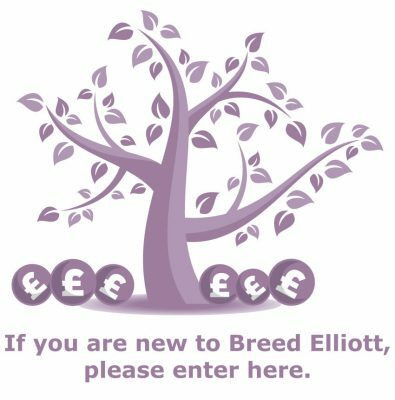 Breed Elliott – Breed Elliott – Happiness through sensitive financial planning. A very warm welcome to our website. Whether this is your first visit or you are a regular client visitor, we hope you are able to find what you are looking for with the minimum of fuss. Breed Elliott LLP welcomes both new and existing clients to our website. 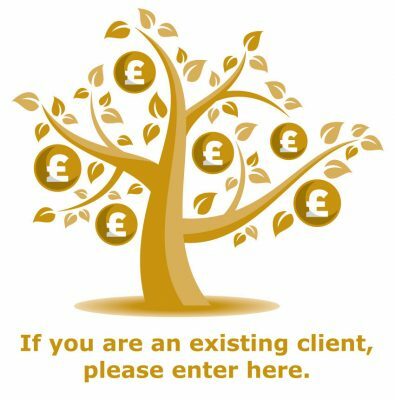 Please use the appropriate link above to access information that is relevant to you as an existing client or a new client.